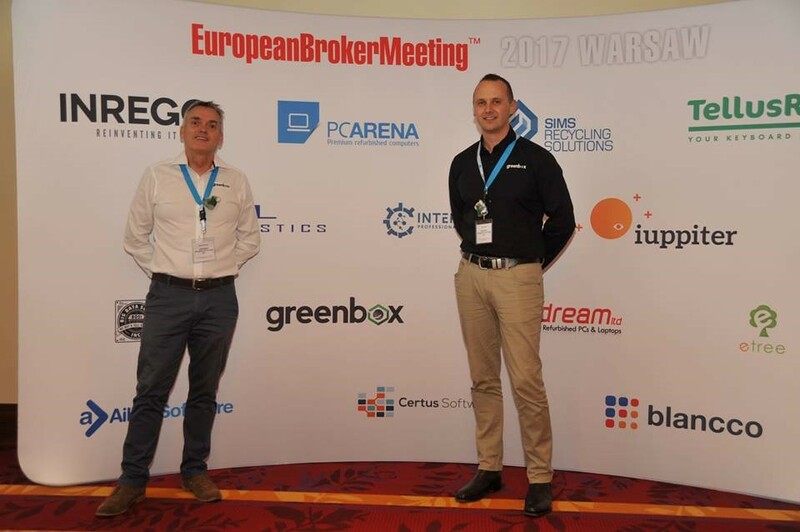 As one of the largest ITAD organisations in Australia and a trusted supplier with the www.TheBrokerSite.com community, Greenbox Systems was proud to be a significant contributor to the European Broker Meeting (EBM) by becoming a key sponsor of the 2017 conference. The European Broker Meeting is a networking event for Computer Traders and ITAD companies organised by www.TheBrokerSite.com, Europe’s Largest B2B Computer Trading Exchange. The European Broker Meeting was first held in 2005, during this time it has been held in various cities such as Paris, Amsterdam and Prague. Over the years the conference has grown into the largest networking event for the computer trading industry, with 2017’s conference in Warsaw Poland attracting well over 600 attendees from 300 global organisations. The conference is designed to give the attendees the opportunity to network and develop strategic global relationships in trading IT equipment ranging from PC’s, Notebooks and Servers through to networking, telecommunications and high-end storage solutions. 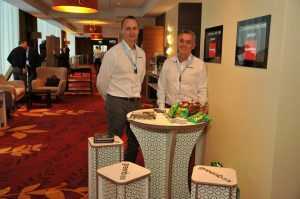 Greenbox Systems CEO, Shane Mulholland said the sponsorship gave them the opportunity to showcase not only our capabilities but more importantly the range and volume of IT Equipment that we have available to the global market. The meeting insights and outcomes were very positive for us. “Global stock supplies are in high demand at the moment and there is a market for the type of equipment Greenbox Systems has available. When you deal with a global marketplace, you aren’t reliant on a single geography or trading partner”. During the course of the EBM Greenbox attended over 30 strategic meetings, established new global channels whilst re-establishing key partnerships and secured over $4million in immediate contracts.